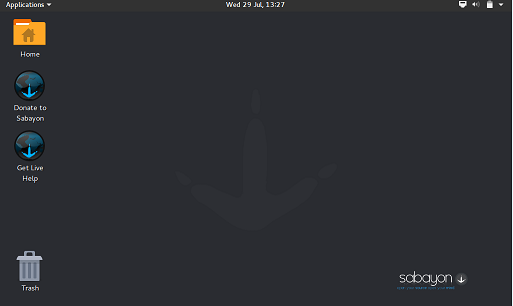 Sabayon is a self configured Gentoo based operating system, which offers users with wide range of pre-installed applications. 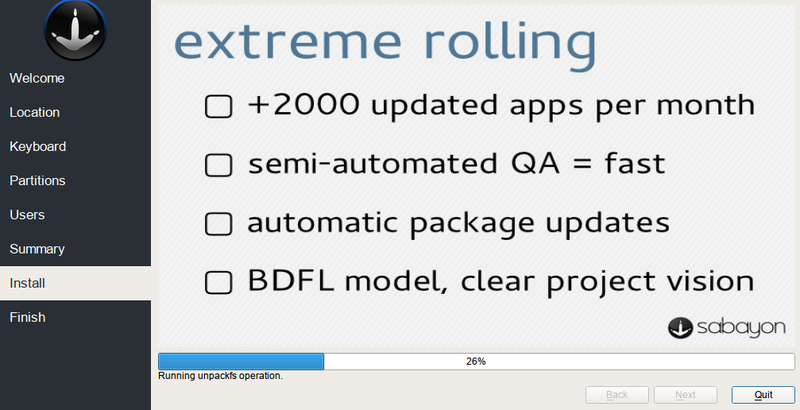 It utilizes rolling release model and comes with its own package manager called Entropy. Originally it was available in two desktop environments, GNOME and KDE; but the latest release of this operating system is available in GNOME, KDE, XFCE and SpinBase. One of the design goals of this operating system is to bring the exciting media center and gaming focused operating system to the lovers of Linux. 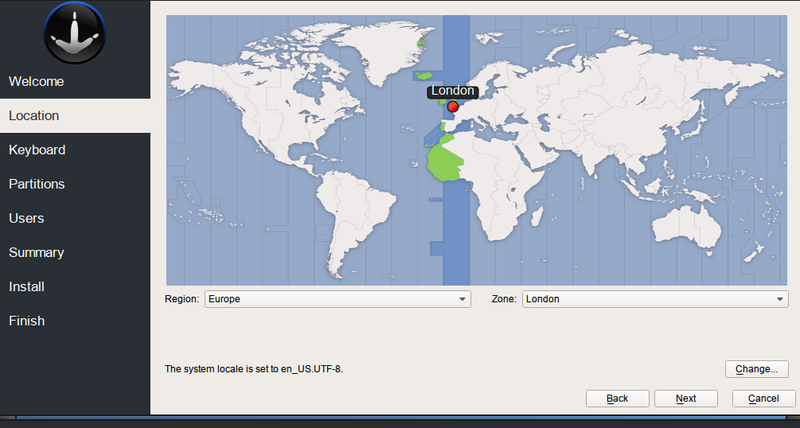 The most recent release of this operating system is Sabayon Linux 15.08; powered by Linux kernel 3.10. At very first look, it appears to be a stable and mature release. Let’s see how we can install this new version. As already mentioned, the ISO images for this operating system are available in five flavors now, download the flavor of your own choice. The installation process for all of them is the same, for the sake of demonstration, we will show you how to install GNOME version of this operating system. (a) Download Sabayon and burn it to DVD/USB drive and boot your system using this DVD/USB. Whichever method you choose, here is the very first screen you should see when booting your system using this ISO. From here choose “Installation” option. 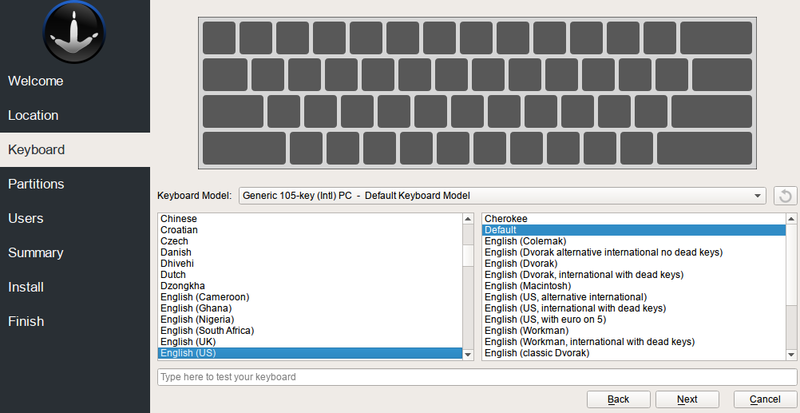 Select your language for the new operating system installation and click “Next”. 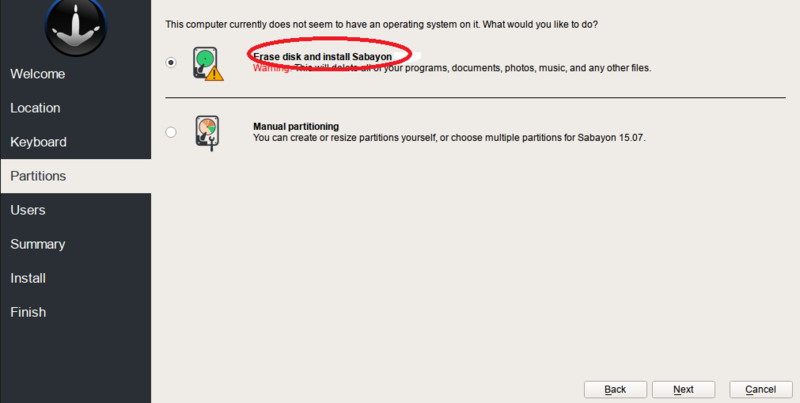 Select how you want disk partitioning to be handled, the default choice “Erase disk and install Sabayon” should work for most of us. But if you need to perform custom disk partitioning, choose second option from here. 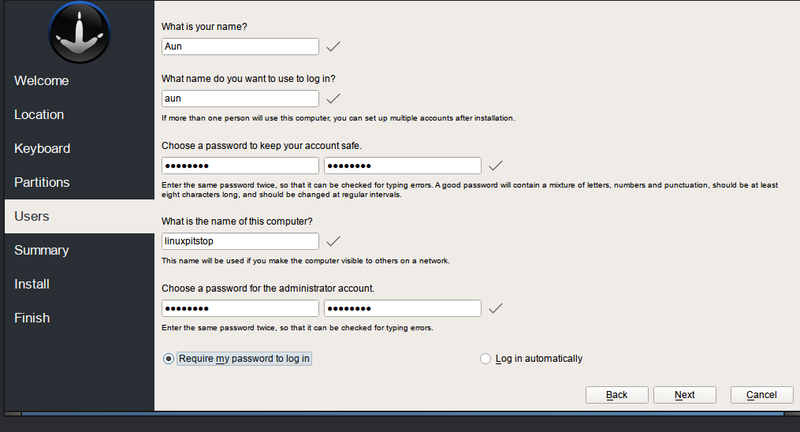 Specify your new operating system logins from this step. That’s it, the installation process is in progress now. Sit tight, it should take few minutes to complete. Once installation is complete, reboot and start using your new operating system. Sabayon is available in both 32 and 64-bit architectures, operating system performance is good and speed is fast. Try it today; it might turn into a good choice to fulfill your multimedia and gaming needs. It does not require any high amount of system resources for installation purpose, even your old computer should be able to install and run this operating system fine.